Many children in high-risk communities struggle to succeed in school and life due to a variety of factors including low income, lack of support, lack of structure, low self-esteem, lack of food, unstable environments, violence in the home and neighborhood. While all of us are susceptible to hard times, children in high-risk settings are often the most vulnerable not having access to basic resources that can help them succeed. 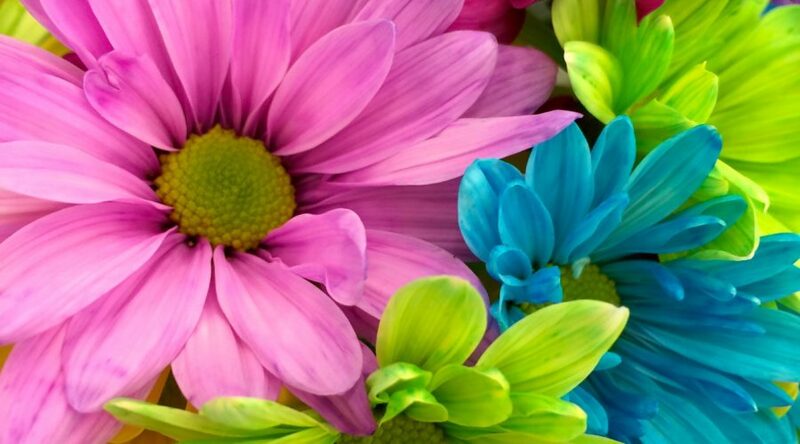 I recently met a disabled man being pushed in a wheelchair by his 7-year-old son…they said they had nowhere to go and they were hungry. Looking into the eyes of that little boy broke our hearts. We spent a lot of time that night trying to figure out where we could find a safe place for them to lay their heads. These kind of stories are difficult to stomach but present a unique opportunity to see the importance of breaking cycles by empowering youth to make better choices in life. The vision of RGOH is to serve as a resource to faith-based and secular organizations in underserved communities, in order to improve educational outcomes, provide essential life skills, and build social and civic responsibility and discipleship in youth. 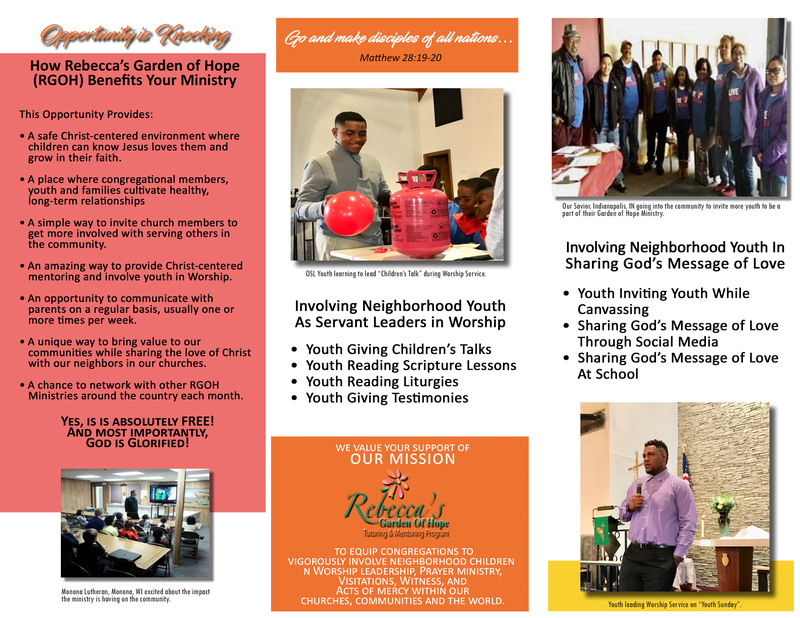 Rebecca’s Garden of Hope provides resources and information to help congregations and organizations create a safe environment that nurtures youth and holds them accountable while challenging them to excel spiritually, emotionally, and educationally. Our holistic approach places emphasis on the whole child, mind, body, and spirit with a goal of equipping youth with the tools needed to empower them to succeed.